A new lawsuit claims that GM has damaged the value of all GM cars. If certified as class action, the suit could expose GM to more than $10 billion in damages. A California law firm says General Motors could face up to $10 billion in exposure from a suit claiming that the automaker's brand is damaged, diminishing the value of its vehicles. The suit was filed by Hagens Berman Sobol Shapiro LLP on behalf of Anna Andrews of La Quinta, Calif., owner of a 2010 Buick LaCrosse that she bought used in 2011. The suit says Andrews would not have purchased her car or would have paid less than she did had GM disclosed the defects in its vehicles. Hagens Berman is seeking class-action status for the suit, which was filed in U.S. District Court in Riverside, Calif. If it gets that status, it says it would represent as many as 15 million GM car owners. The complaint says that GM's "misrepresentations, concealment, and non-disclosure of the numerous defects" have damaged Andrews because "the value of the affected vehicles has therefore greatly diminished." 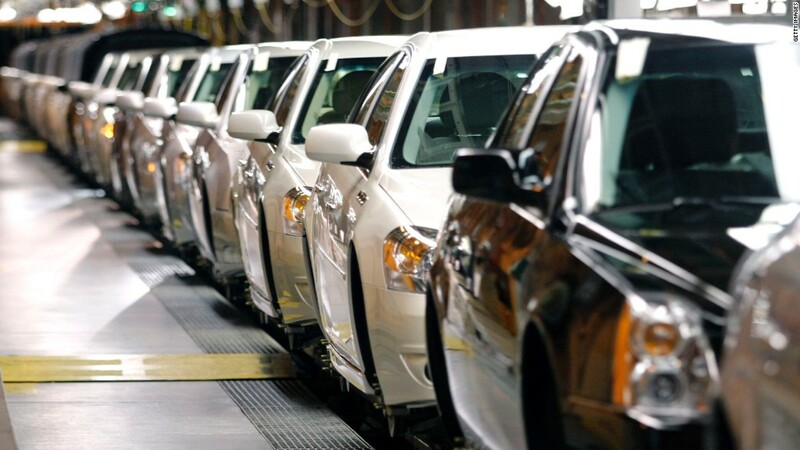 The 71-page complaint covers vehicles sold after GM's bankruptcy proceedings and says that the company's actions have led to the decrease in value in vehicles sold between July 10, 2009 and April 1, 2014. "GM's egregious and widely publicized conduct, including the seemingly never-ending and piecemeal nature of GM's recalls, has so tarnished the affected vehicles that no reasonable consumer would purchase them for what would otherwise be fair market value for the vehicles," the suit said. 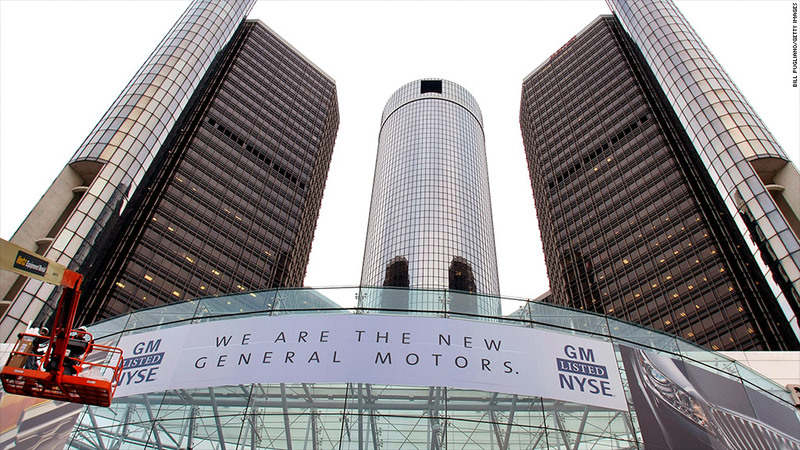 GM did not respond to a request for comment regarding the lawsuit.